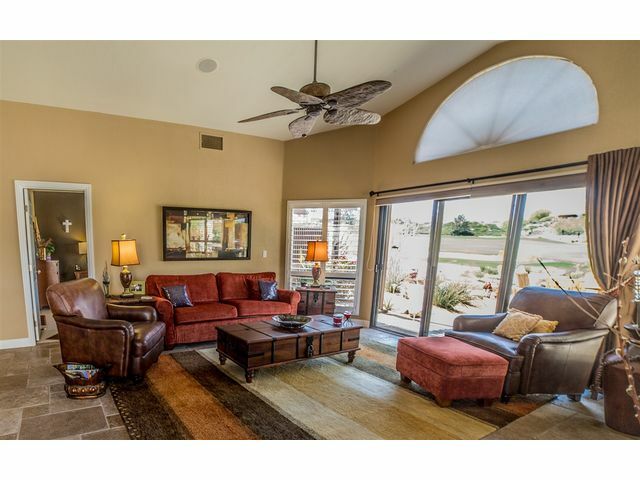 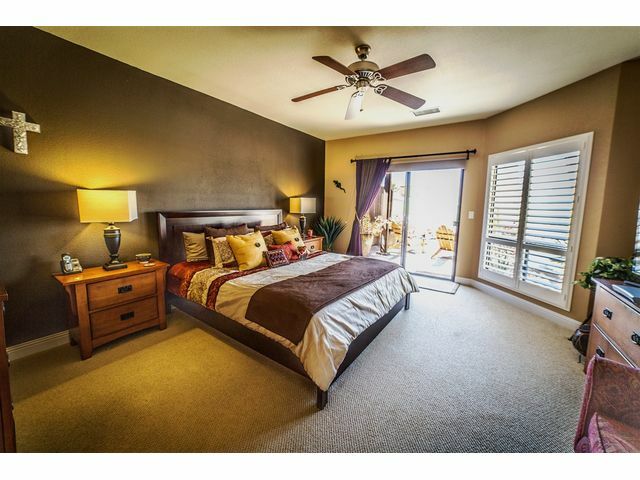 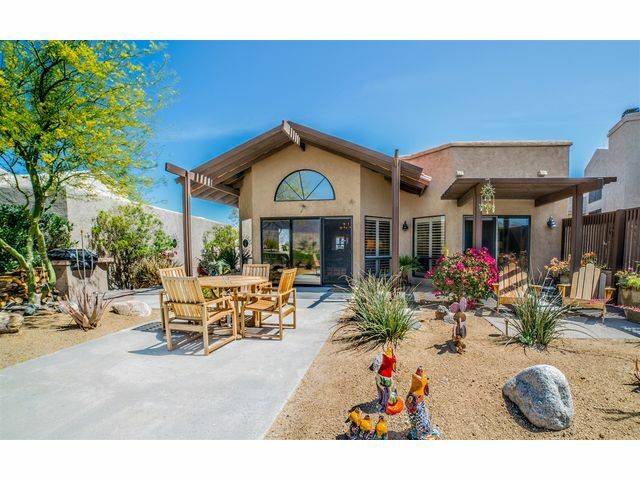 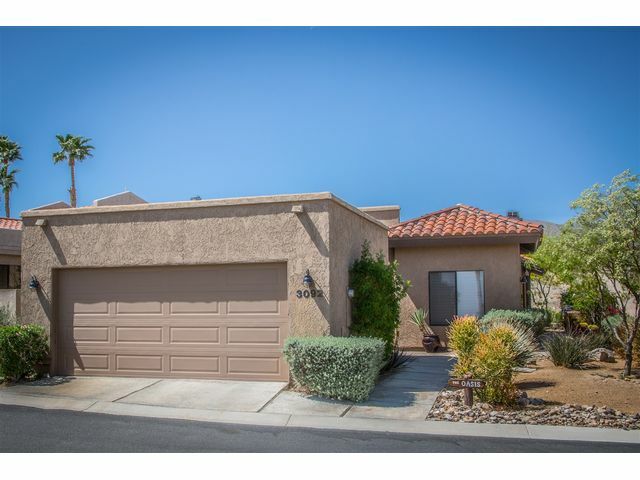 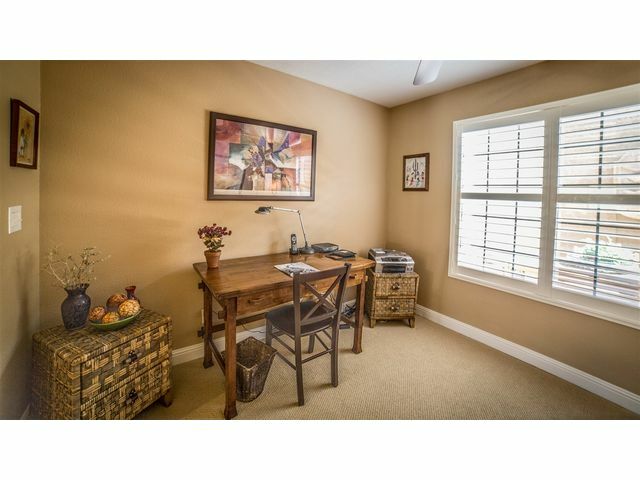 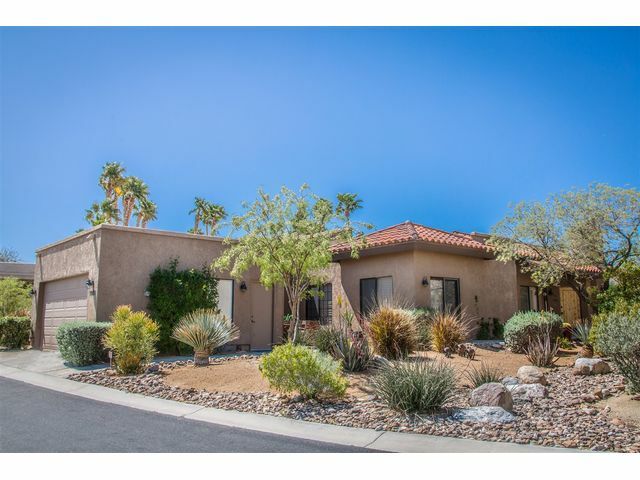 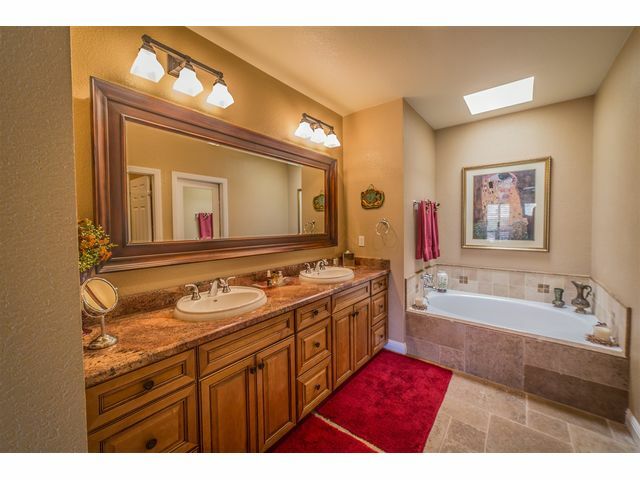 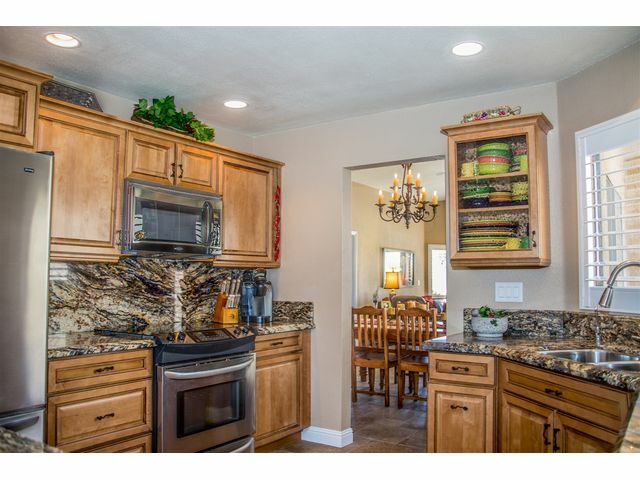 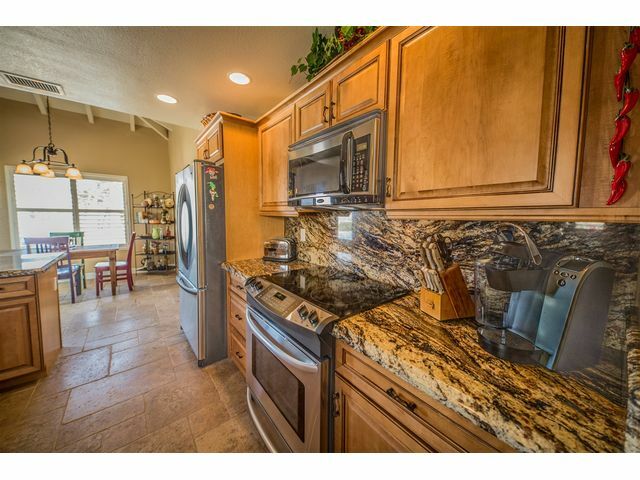 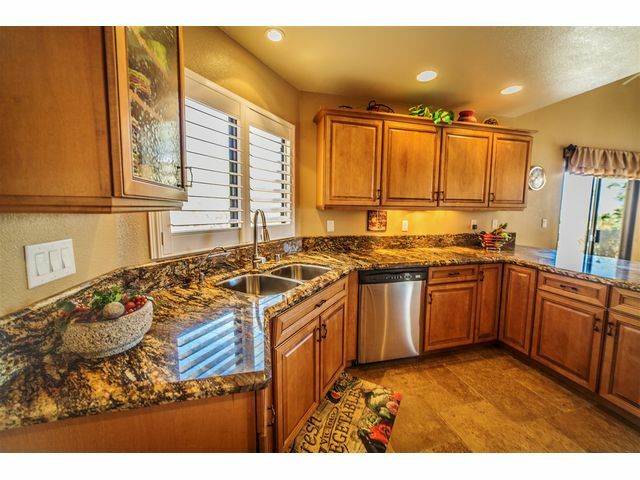 Fully remodeled 3 bedroom, 2 bath, single level, located on Rams Hill with golf course, mountain & lake views. 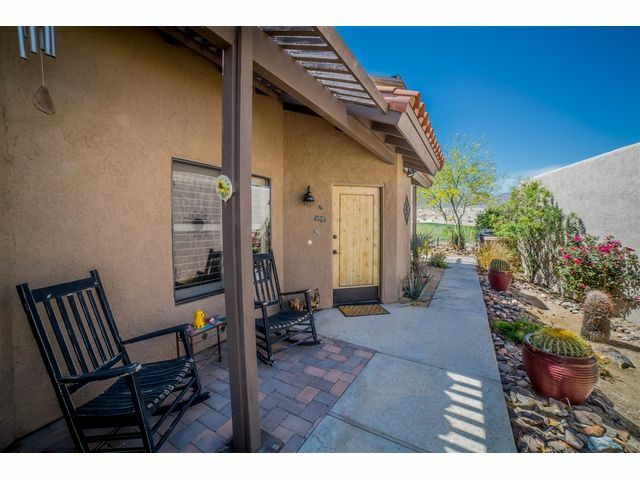 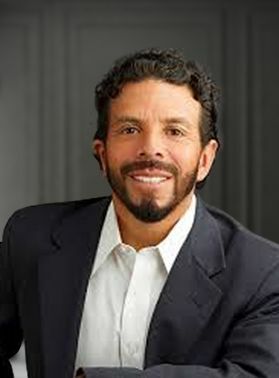 One year HOA dues included in purchase price. 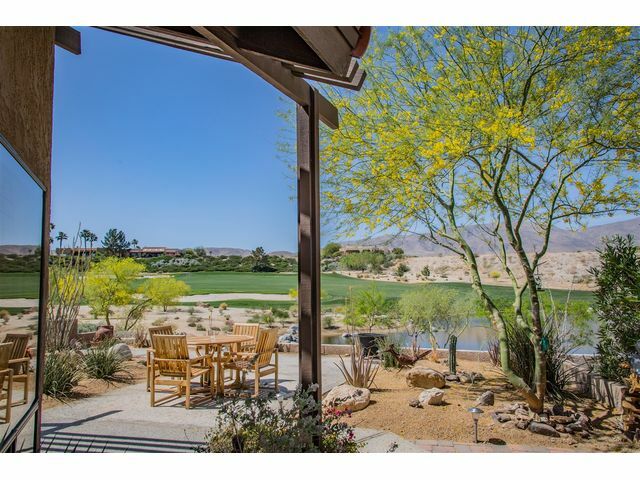 Rams Hill is a gated community featuring an award winning Tom Fazio Golf Course, pools & tennis courts. 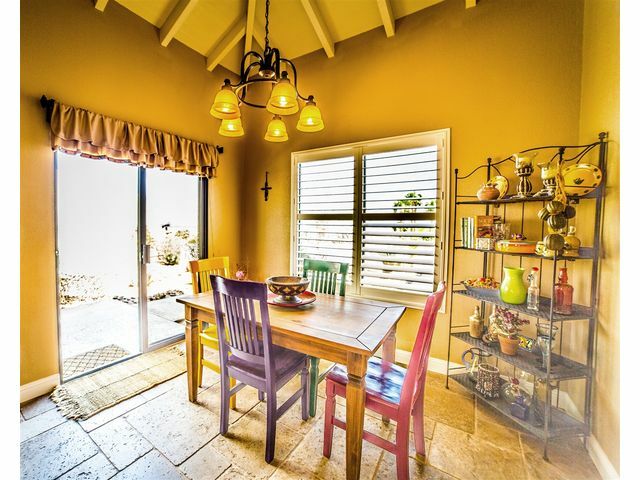 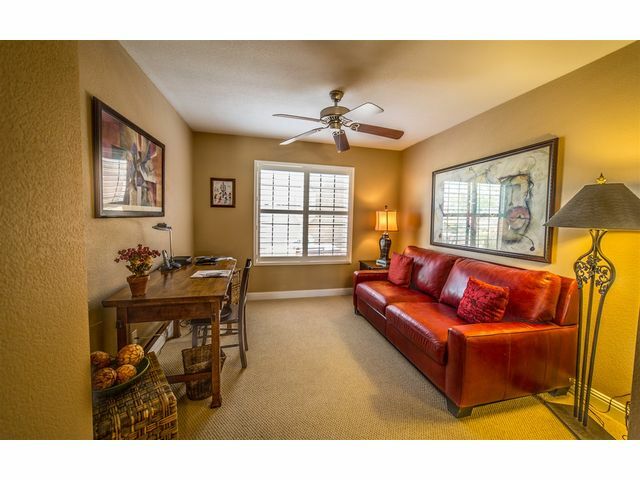 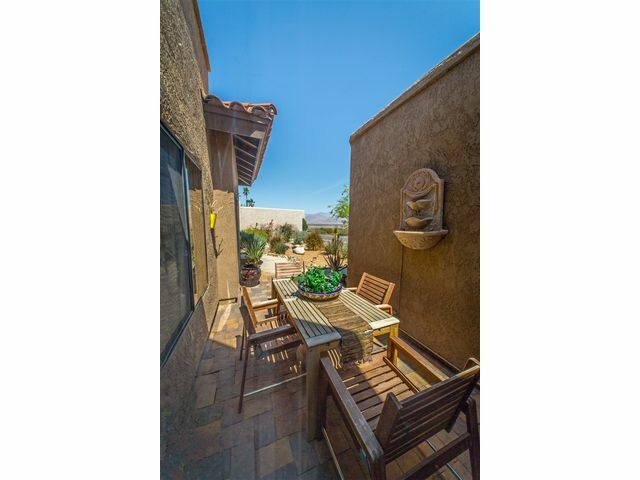 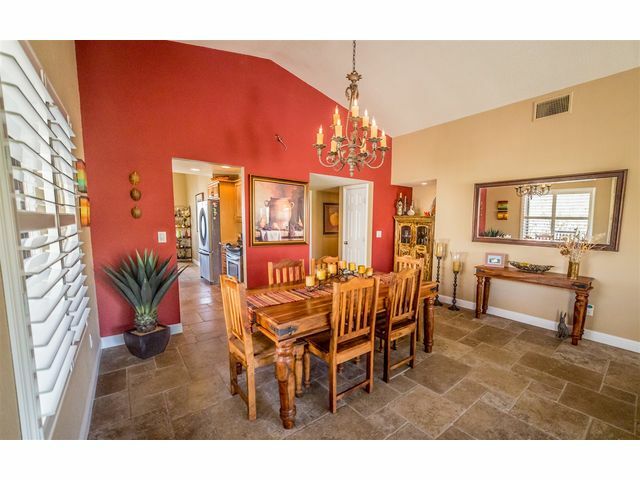 Beautifully furnished gem in the Santa Fe neighborhood. 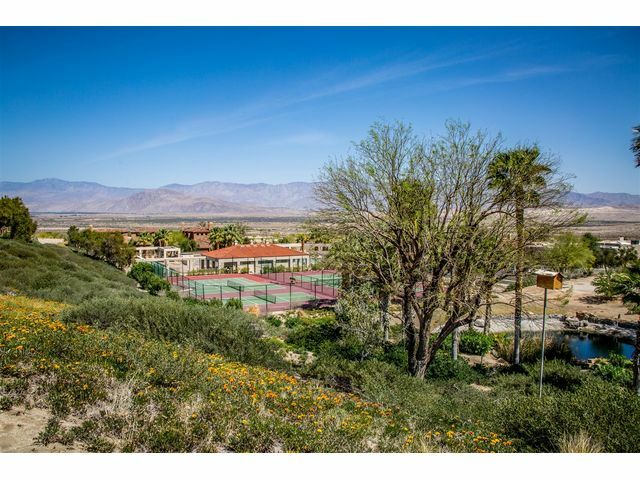 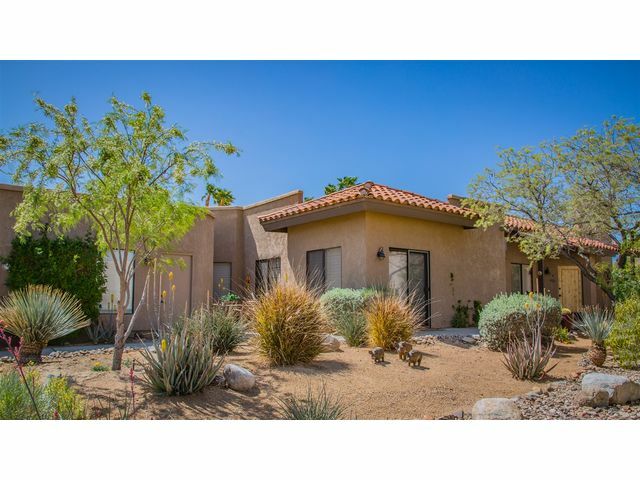 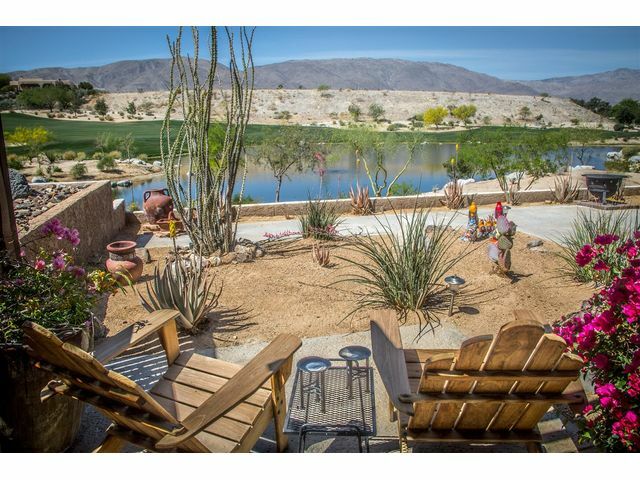 This Desert Oasis is accessible to downtown Borrego Springs and the 600,000 acres of Anza Borrego State Park which offers hiking, cycling, jeeping, star gazing and more!